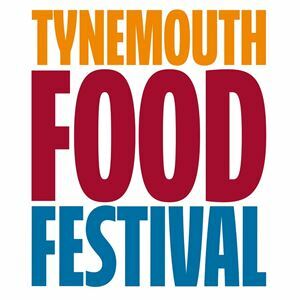 Tynemouth Food Festival takes place at the spectacular Tynemouth Priory and Castle overlooking the North Sea and mighty River Tyne. You'll find some of the region's best street food including Papa Ganoush, Fat Hippo, Scream for Pizza, Le Petit Creperie, Hatch 76, The Little Fishy, Geordie Banger Co, Redheads Mac'n'Cheese, Cubanos and many more. The smell is incredible! There'll be lots of stalls selling a range of locally produced artisan products. The festival bar will stock North East craft beers alongside special gin, cocktail and Prosecco trailers. There'll be loads of places to sit and listen to live music and there are some great activities for kids including Fun Little Foodies and drop-in sports sessions.